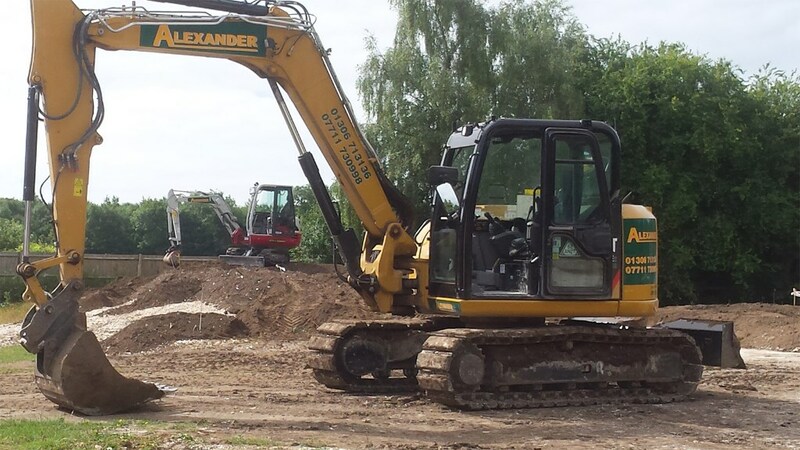 Alexander Earth has over 25 years experience in providing innovative and trusted groundwork, woodland and land management services and plant hire. Founded in 1992, Alexander Earth has grown into a trusted and reputable company with a focus on providing quality agricultural woodland and earthworks services. Alexander Earth care for your land as much as you do and guarantee to apply methods that achieve the best results. 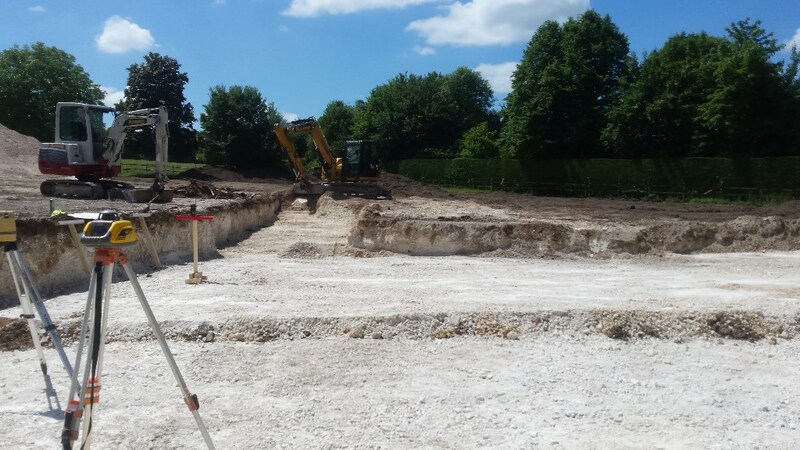 They manage a wide range of rural projects, including the management of agricultural and woodland estates, equestrian centres, local authority parks, and outdoor leisure facilities. Alexander Earth also have an impressive range of compact machines available to hire, either on a self-drive or operated basis, for day or contract rental. These include state-of-the-art fleet of dumpers up to 3 tonnes, excavators up to 9 tonnes, and rollers, as well as a selection of attachments and hand tools.